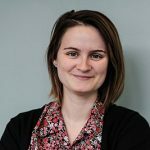 A primary challenger in a suburban Philadelphia congressional race is winning support in at least one of the five counties represented in the 7th District. Last month, conservative Montgomery County businessman Stan Casacio announced he would run against three-term Republican incumbent Pat Meehan in the April primary. Last week, Berks County Republican Committee members living in the corner of that county covered by that notoriously noncontiguous district voted to endorse Casacio. That vote is now up for question and members of the committee said they could not comment on the endorsement. Chester County GOP Chairman Val DiGiorgio said the endorsement was exceptional for more reasons that choosing the primary challenger. “It’s very unusual for the Berks County Committee to even decide to endorse,” he said. “That’s not their culture there.” Only a small portion of the 7th District voters live in Berks County. The rest of the district snakes through parts of Montgomery, Chester, Delaware and Lancaster counties. Sean Gale, Casacio’s campaign manager, said the candidate hadn’t been seeking any party endorsements. “It’s backlash against Pat Meehan and his liberal voting record,” said Gale. Casacio’s campaign has lambasted Meehan, claiming that he hasn’t gone far enough to promote conservative values in Congress. 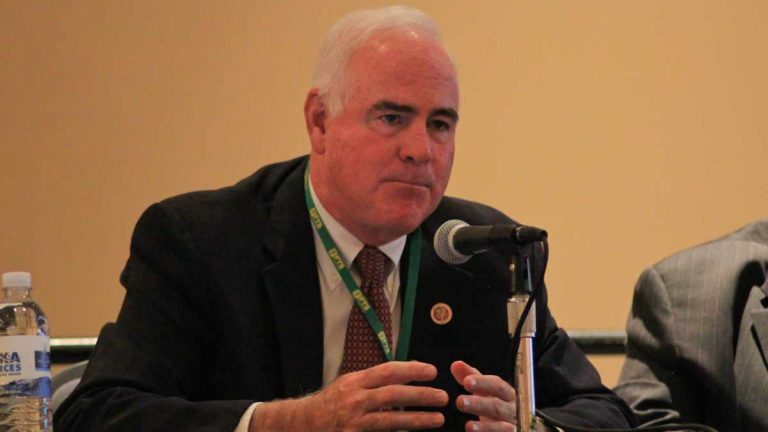 For example, Meehan supported a 2015 bill to defund Planned Parenthood, but also voted in favor of an omnibus budget bill that continued taxpayer funding for the women’s health nonprofit. Members of Pat Meehan’s campaign did not respond to a message asking for comment. In the event the Berks County Republican Committee doesn’t walk back its endorsement of Casacio, DiGiorgio said Meehan enjoys strong support from party affiliates in other counties. “The organizational strength of the county committees in Delaware, Montgomery and Chester … make him the odds-on favorite going away for this primary, and for the general for that matter,” he said. The Pennsylvania primary is April 26. Democrats Mary Ann Balchunis and Bill Golderer also are seeking to unseat Meehan.